Not only Weddings but these too! I will paint that very special moment as it happens on canvas. Or, I can work from your photograph so you can display at your wedding! 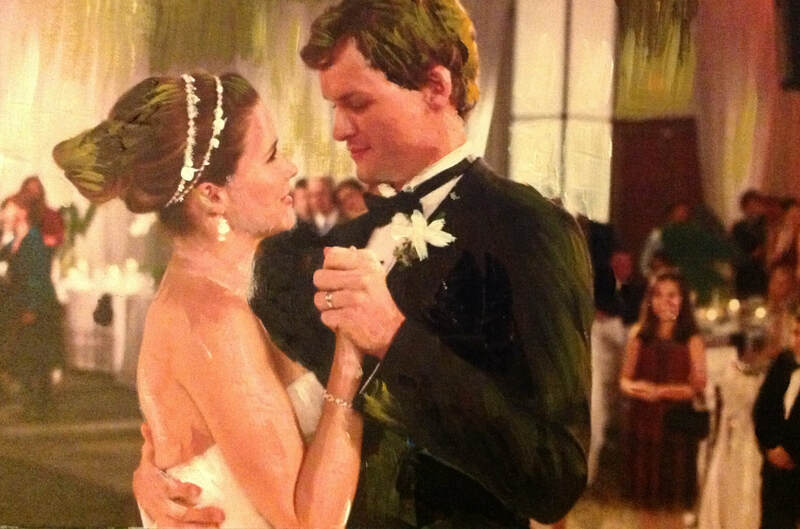 I will paint a portrait from your photos of that special person you want to surprise with the most original gift! This process may take up to 4 weeks to finish so allow time to order this. 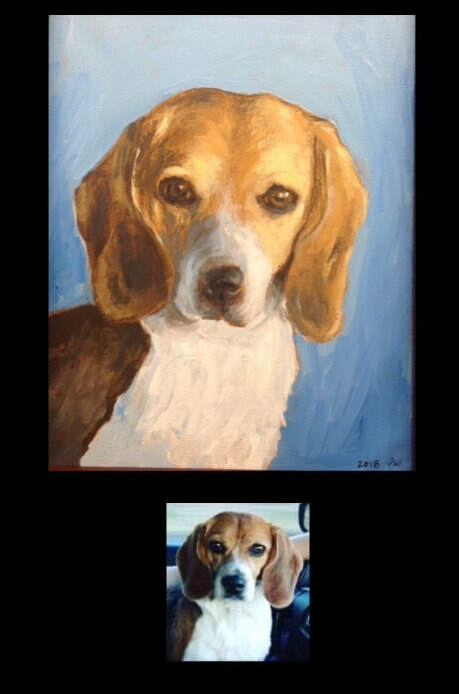 I can paint your pet on canvas please allow up to 4 weeks to finish so allow time to order this.